Extra 15% Off Hinkley Outdoor Lighting Plus Free Shipping! 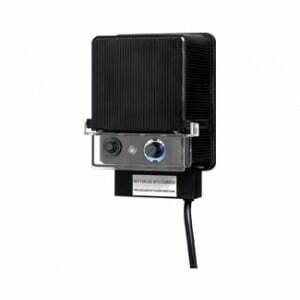 Use HINK419 In Cart. 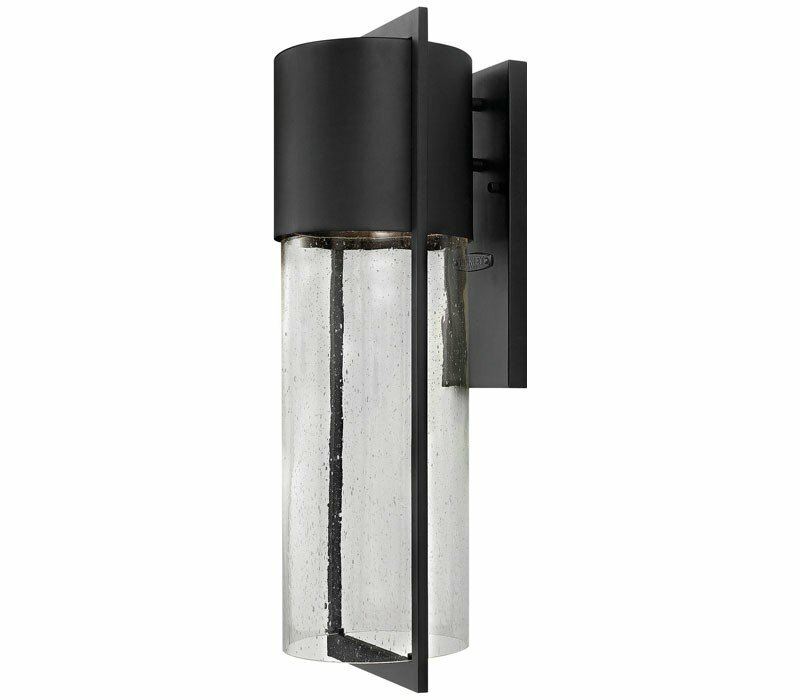 Shelters minimalist style creates a chic, dramatic statement as the light from above grazes through its clear seedy glass. 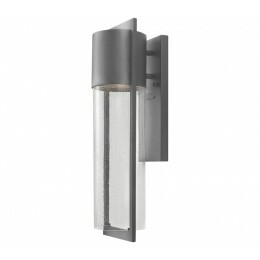 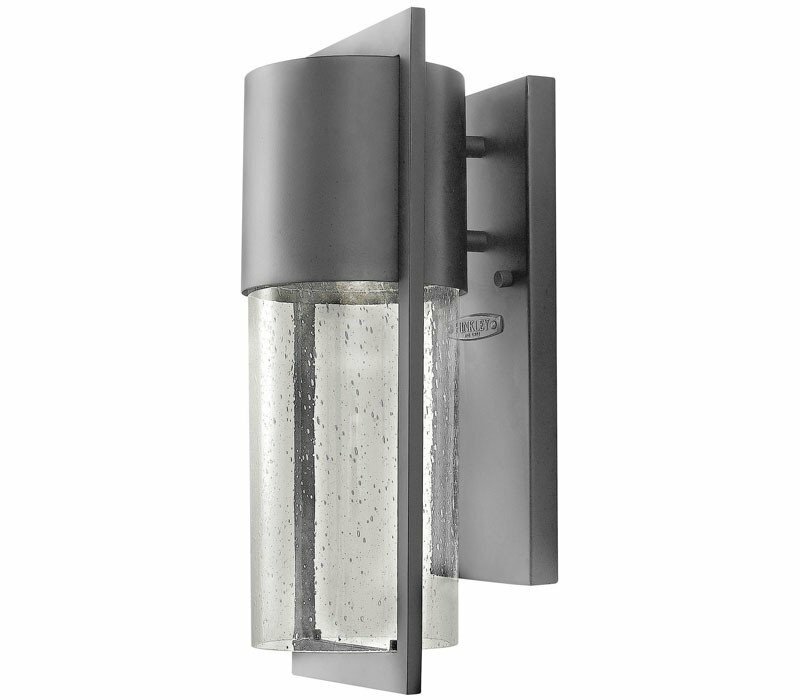 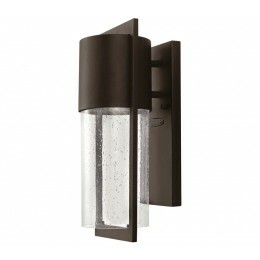 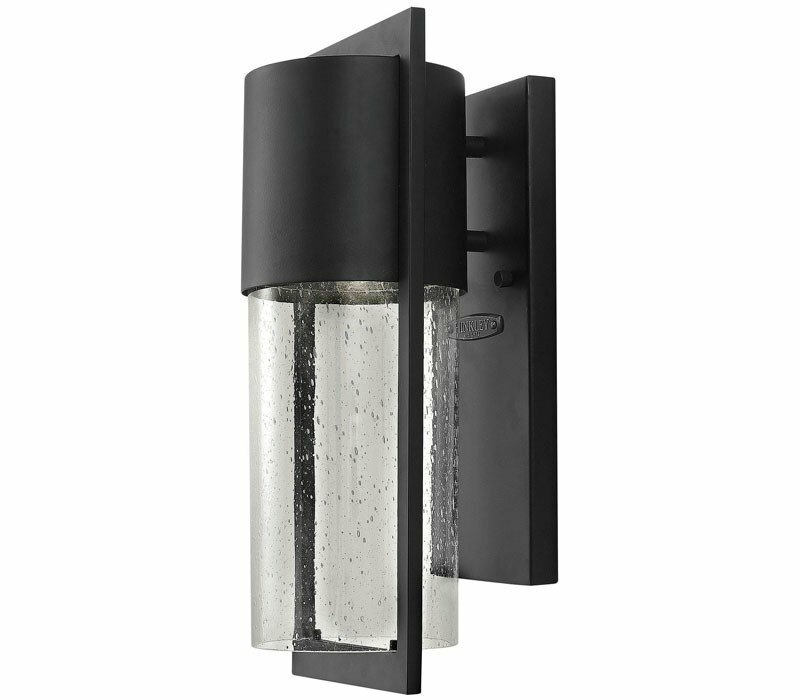 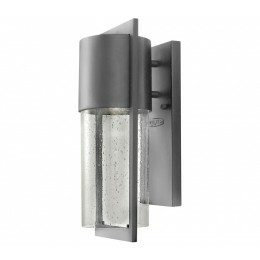 The Hinkley 1324BK-LED Shelter collection Outdoor Wall Lighting in Black uses LED light output and brings Modern style. 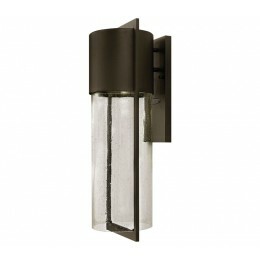 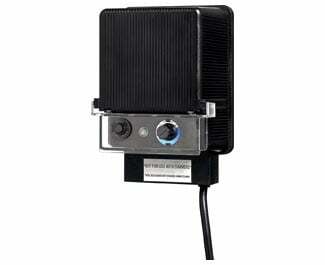 This item is 20.5"H x 6.25"W x 6.5"D. The wattage is 15. 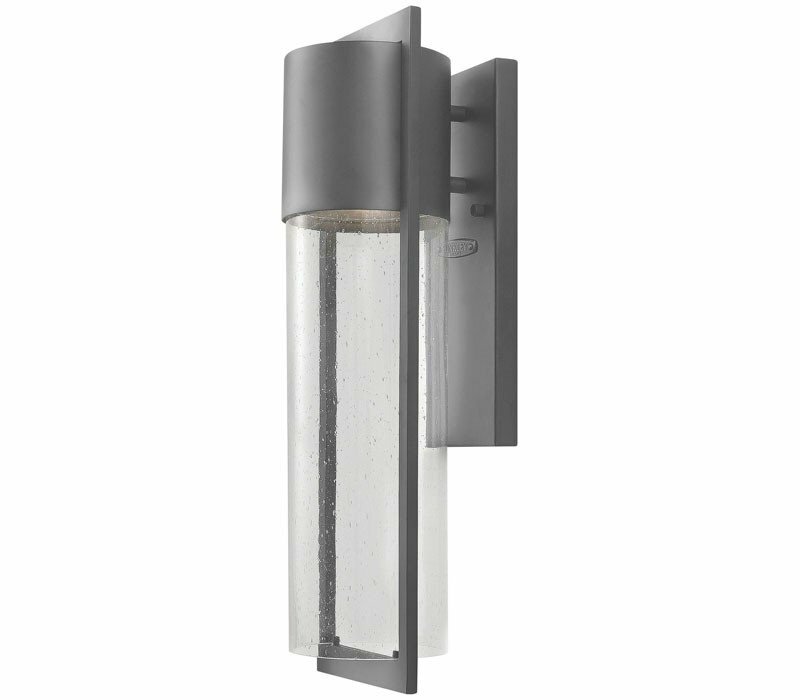 The Hinkley 1324BK-LED requires 1 bulb (included). Additional Information: Shade-Clear Seedy Glass.